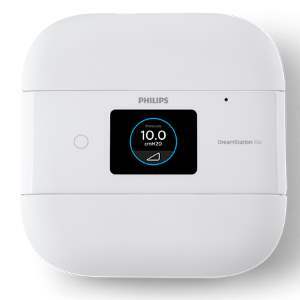 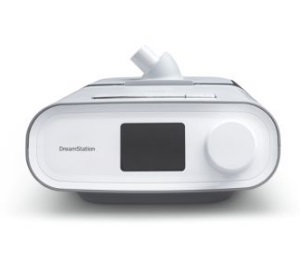 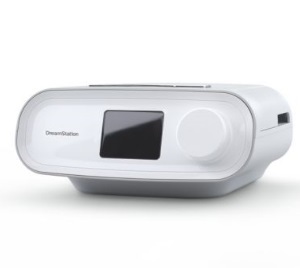 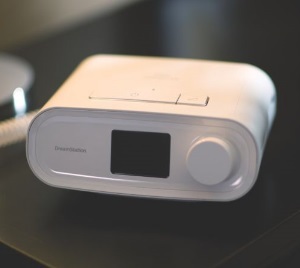 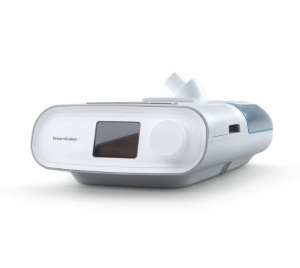 More than a sleek design, DreamStation Auto BiPAP offers performance to help improve your OSA therapy. 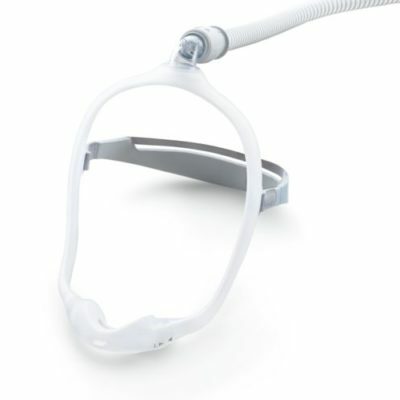 Delivers BiPAP-check therapy to determine the fit of your mask. 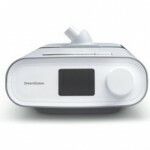 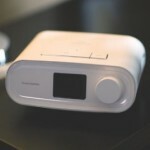 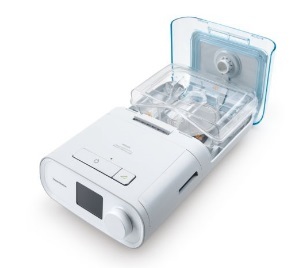 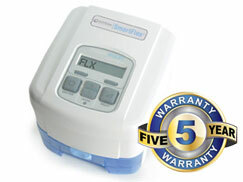 Also available in standard CPAP, CPAP Pro, Auto CPAP, and BiPAP versions to meet your therapy needs.